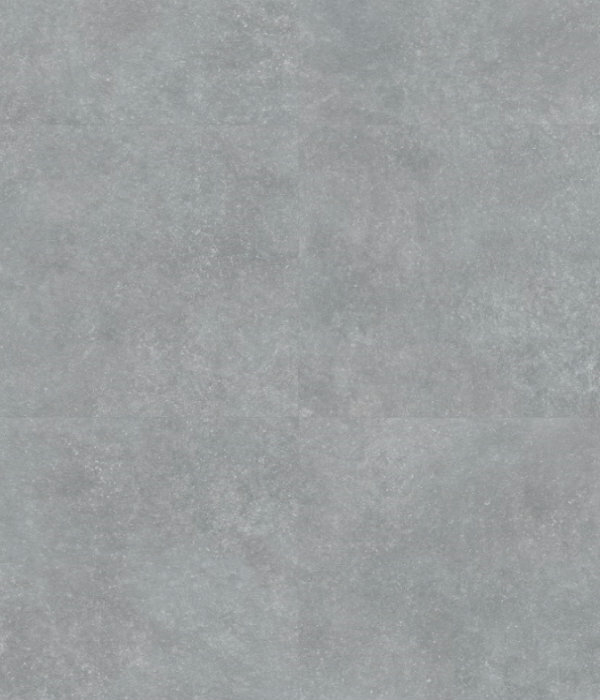 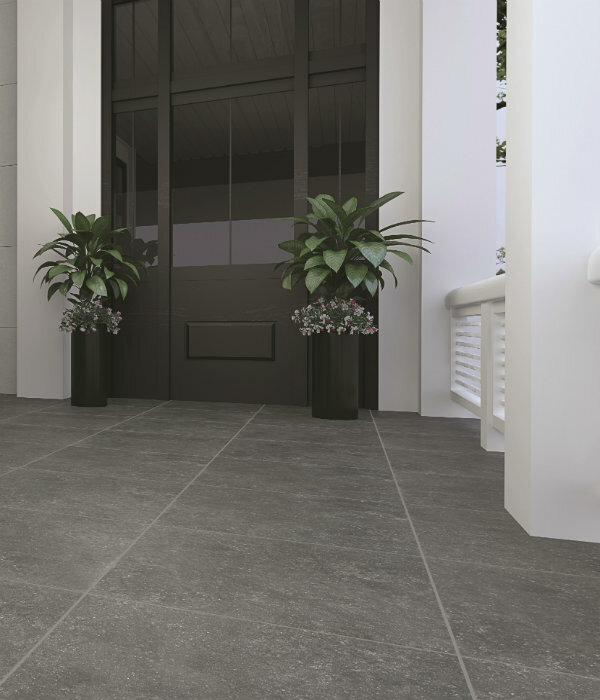 This is a perfect replica of the famously hard Belgium Blue limestone. The beauty of porcelain is that manufacturers can constantly push the boundaries by adding new colour shades to the same graphic. 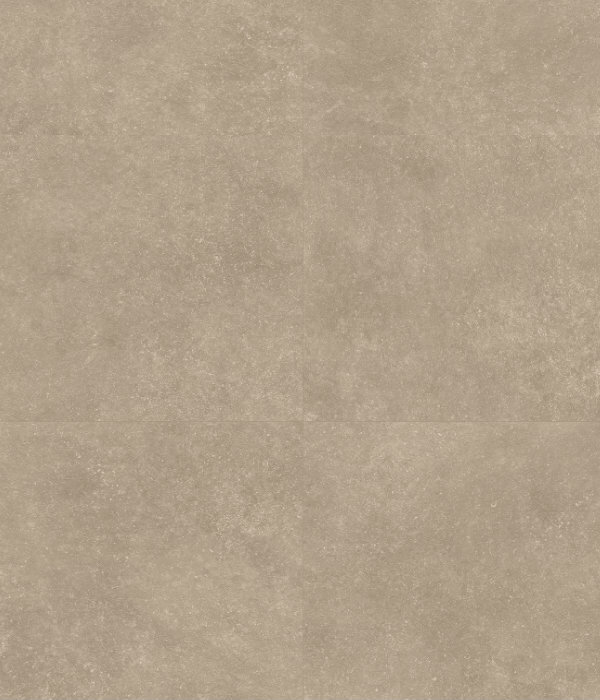 So if the classic dark colour of this stone isnt spot on, there are two lighter tones to choose from.